Just a quick post to say we hope everyone had an amazing time over the 2018 Easter break! We headed down to Walpole and had a fantastic time. Last time we visited Walpole was 7 years ago, and we’ve been wanting to head back ever since. The whole region is just stunning, and absolutely worth a trip away. 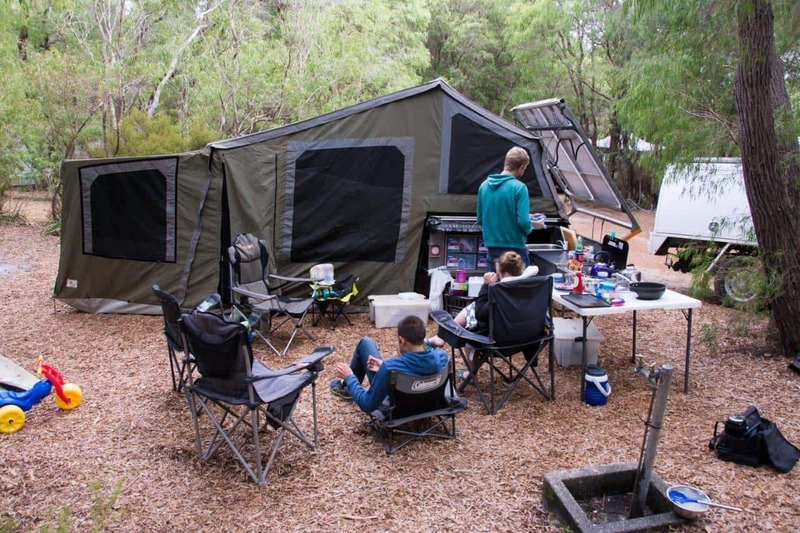 We camped at Coalmine beach caravan park, and thoroughly enjoyed it. I was most impressed to see a HUGE number of 4WD’s, camper trailers and caravans out there exploring this magic country. Why wouldn’t you, when we have so many epic places to see. Where did you go? What did you get up to? !